Meredith Veloz has been promoted to the newly created position of Executive Producer at WNEU Telemundo Boston. In her new role, she’ll be responsible for the content and direction of the 6 and 11 pm newscasts. 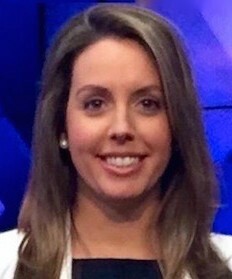 For the past 3 years, Meredith has been a producer for 24-hour regional news network NECN. While working for New England’s cable network, she oversaw the launch of Telemundo Boston’s newscasts, which debuted in August of last year. Since “Noticiero Telemundo Boston” is housed within NECN, she has been tasked with maximizing the resources of both news operations.